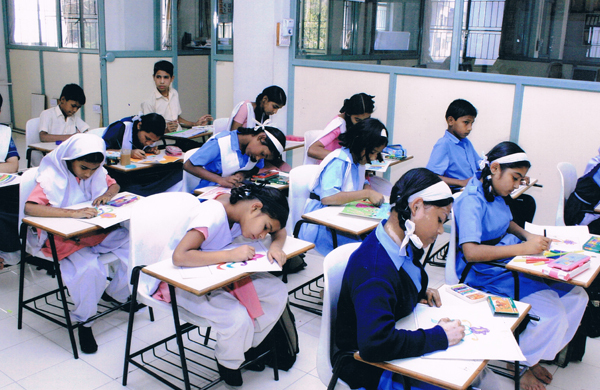 Well equipped public libraries in pune have state of art library, reading room and computer lab – dmipune. 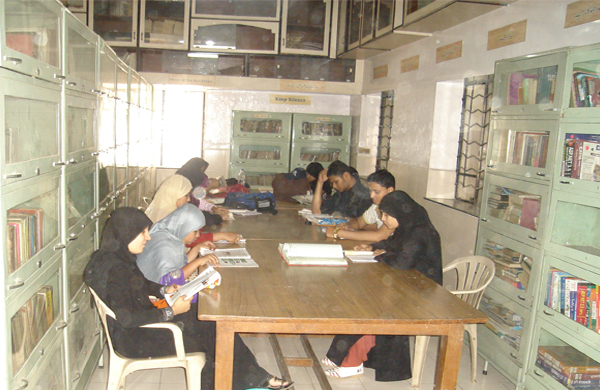 Well equipped with a wide range of books on management, computers & IT. 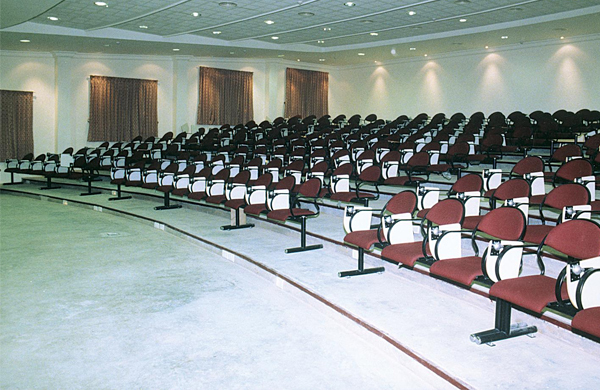 Conference Hall aesthetically designed with state of art online teaching facility. 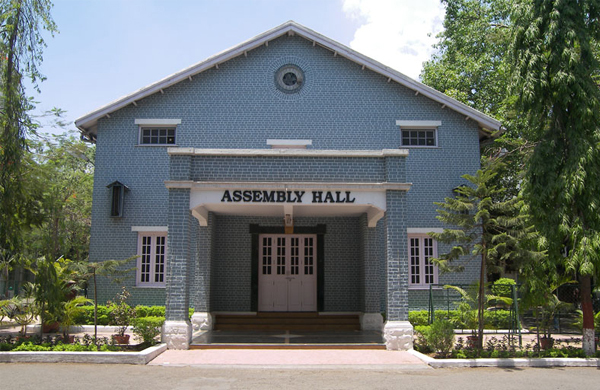 The management has a well furnished Assembly Hall in the campus which accommodates around 500 people at a time. It has a permanent public address system, with recording facilities etc.